NVIDIA is pushing updates out to the SHIELD Portable and SHIELD Android TV set-top box, both of which are quite minor. 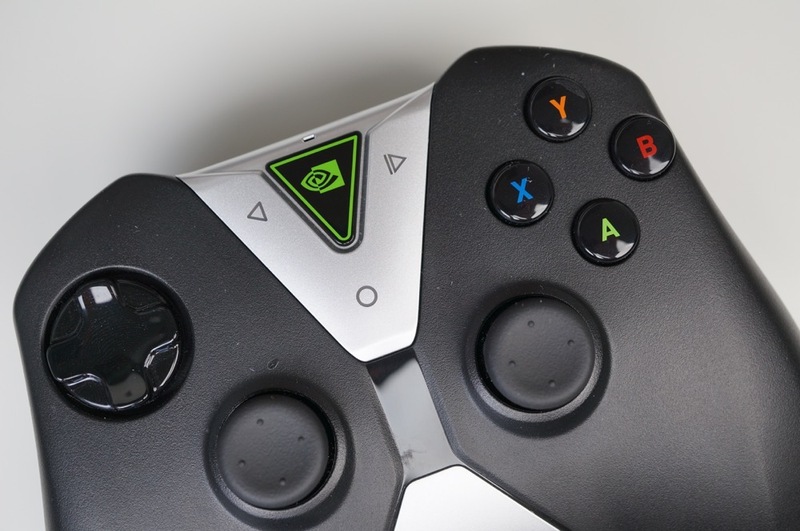 For Portable owners, this update will treat you to a button functionality change, with the NVIDIA button now going to the SHIELD Hub app instead of performing a Voice Search. In addition, the Start/Play button now behaves as it did when your device was on Kit Kat. For SHIELD set-top box owners, the update simply brings optimizations for new apps and games launched, such as WWE Network, Fox Sports Go, CBS Sports, and This War is Mine. Check the changlogs below, then go grab those updates.